ETERMIS 3 has been made to the strictest guidelines to ensure it performs its exact function that so many women rely on. 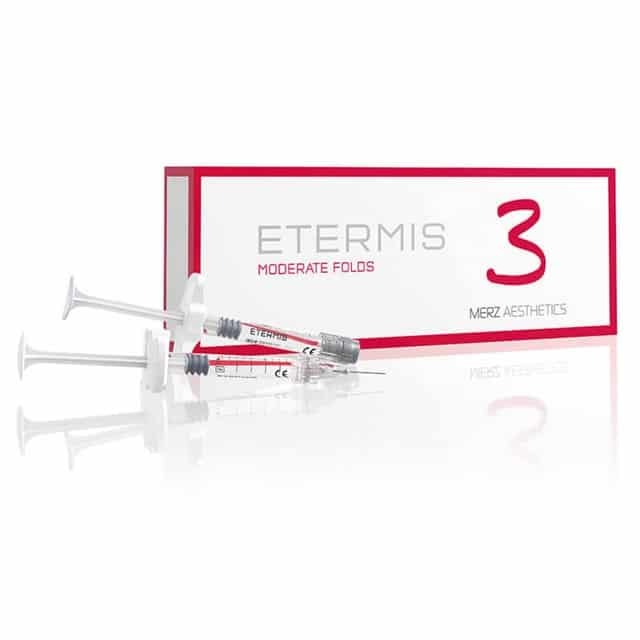 Formulated to diminish sagging skin and wrinkles, ETERMIS 3 can truly make women look their youthful best. ETERMIS 3 is a truly outstanding product with clever resistance to degrading within the body. 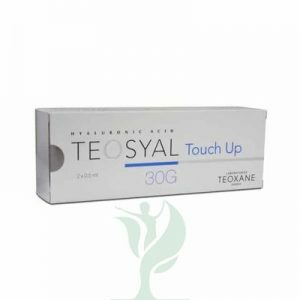 ETERMIS 3 contains cross-linked hyaluronic acid as well as Mannitol and produces long lasting results that are hugely effective. 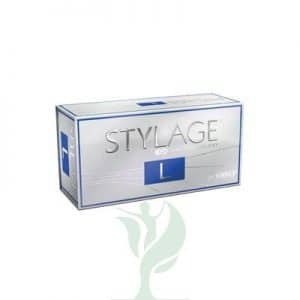 Active composition: 23 mg/ml hyaluronic acid, sodium phosphate buffer pH 7.1 q.s. for 1 g, mannitol.